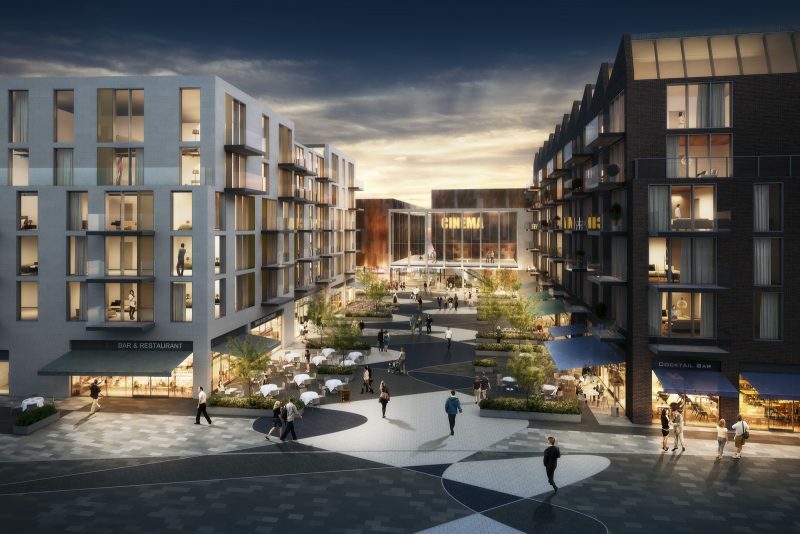 Dartford Borough Council has appointed national developer and urban regeneration specialist, Muse Developments, as its development partner to lead the £75 million regeneration of the town’s Westgate area. Muse was appointed following an open tender by the Council to find the most suitable partner. 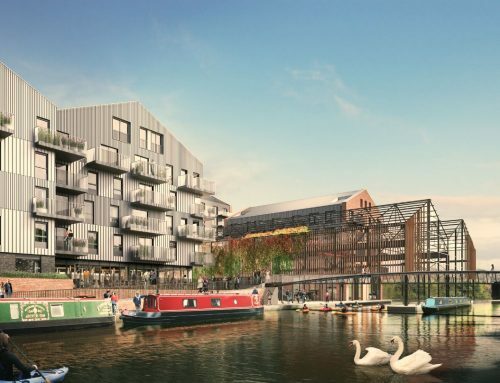 The mixed-use development incorporates a six-screen cinema at the heart of a new social neighbourhood with bars, restaurants and family-friendly hospitality. 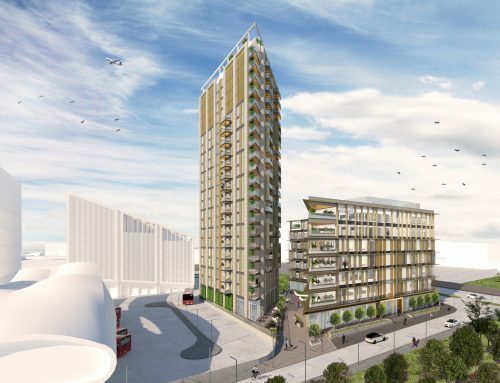 The scheme will see the creation of a new public square, a 109-bed hotel, a multi-storey car park and 140 new homes. Discussions are also underway with the local Clinical Commissioning Group to collaborate on the potential creation of a new health facility providing space for GPs, family healthcare, social care providers and mental-health services. “We are delighted to be working with Muse. So much of what happens in Dartford is developer-driven and the Council rarely has sufficient ownership to shape the use of land for the benefit of local people. 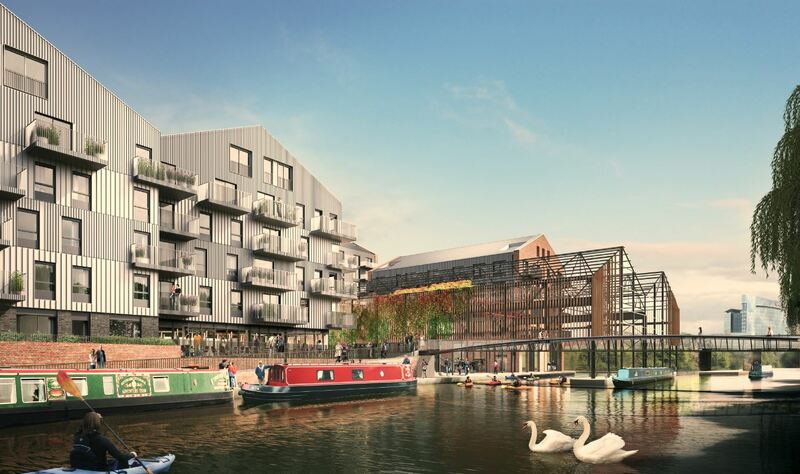 Designed by architect and urban designer tp bennett, the scheme envisages a vibrant public realm with 37,250 square feet designated for restaurant and bar space. 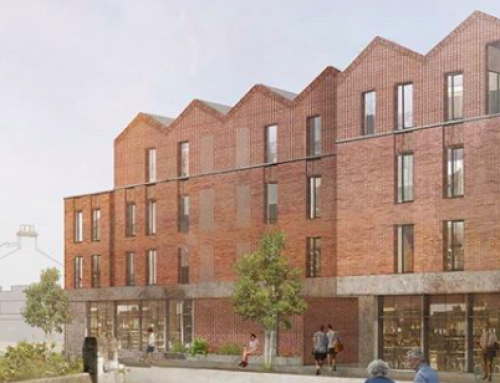 140 new homes – a mix of one, two and three-bedroom apartments above retail uses – will be spread among four new buildings. 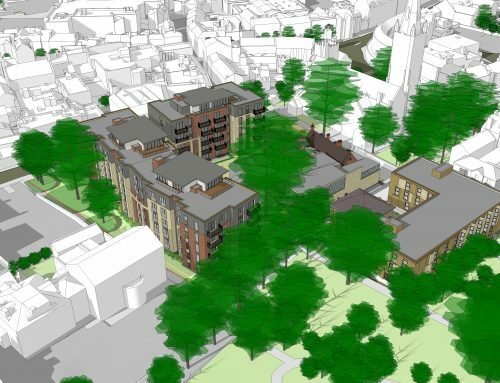 A range of tenures will be offered for these properties, including affordable units for leaseback to the Council. “It is an honour to have been chosen by Dartford Borough Council to lead on a project which will have such a positive impact on the town. 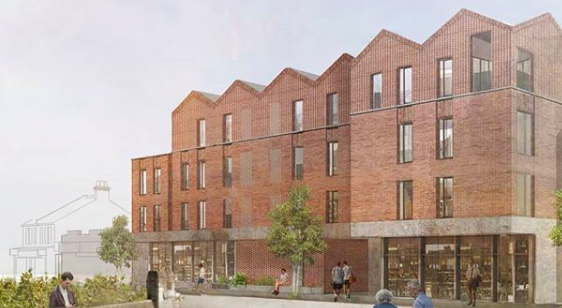 The site is very well-connected, being close to both the high street and train station, making it the ideal location for a lively and vibrant new community and cultural quarter. 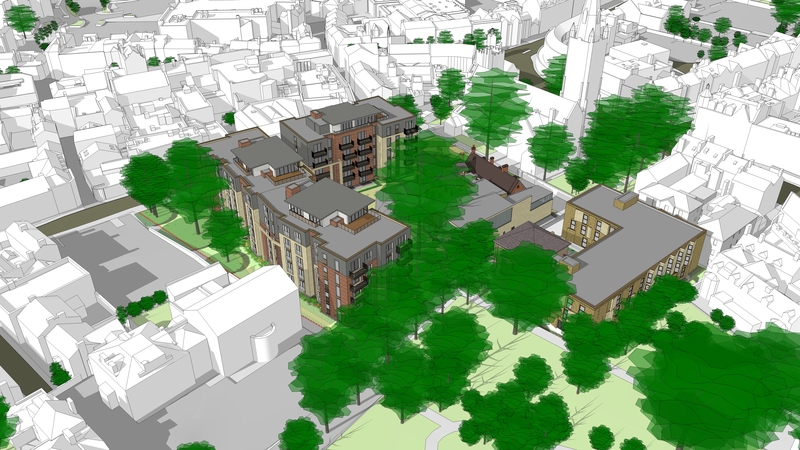 Muse Developments is looking to submit a planning application in Summer 2018 and to start on site by Spring 2019. 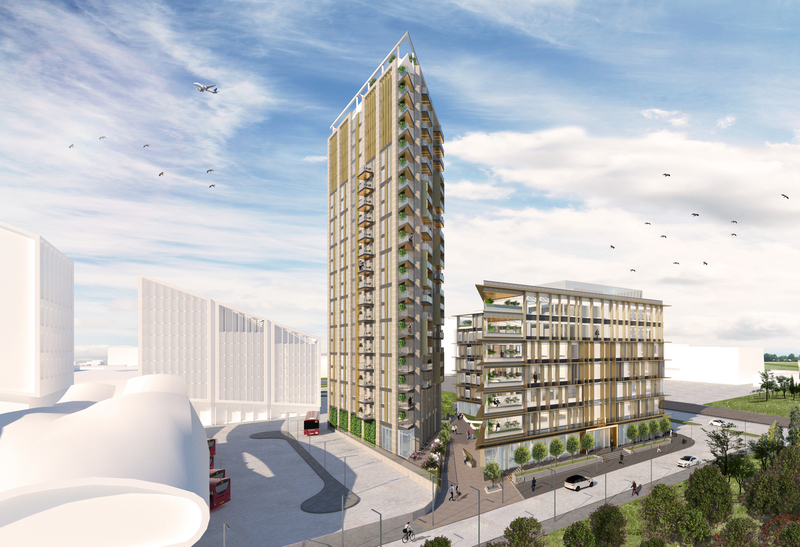 Before then, Dartford Borough Council and Muse Developments will be holding public consultation events in early 2018. Gross Development Value (GDV) £75 million. • 140 new homes (39 being affordable). • A new public square.